Homeschool transcripts are something that every home educator needs to think about, and today I’m reviewing Everyday Education‘s Transcripts Made Easy: The Homeschooler’s Guide to High-School Paperwork. We may not be quite at this stage yet, but I want to be knowledgeable so I can successfully plan ahead and avoid the last-minute stress when graduation arrives. 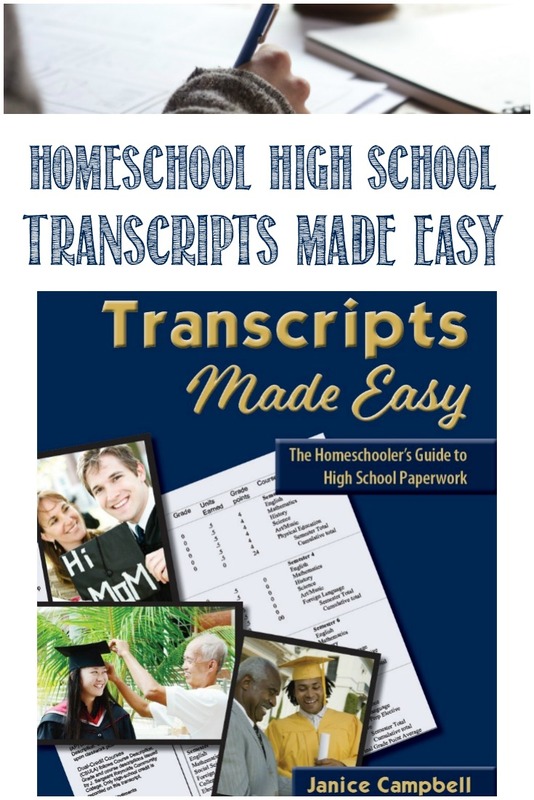 I received the digital version of Transcripts Made Easy: The Homeschooler’s Guide to High-School Paperwork as a PDF download that I was then able to transfer to the children’s Kindle, which they kindly lent to me so I could read this at night while the house was quiet and I could read uninterrupted. 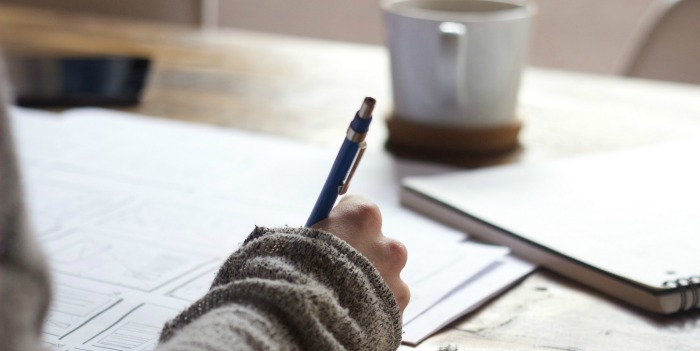 I know what transcripts are from high school and university, but when you’re the sole individual responsible for creating them for your children, the task can be daunting. 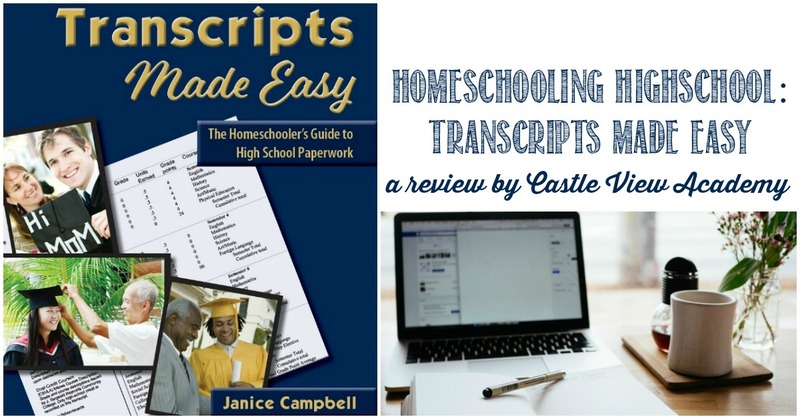 This 138-page book, written by Janice Campbell, herself a homeschool mom, brings in experts for chapters on preparing your student for college, creating transcripts for special needs students, timing and testing for special needs students. 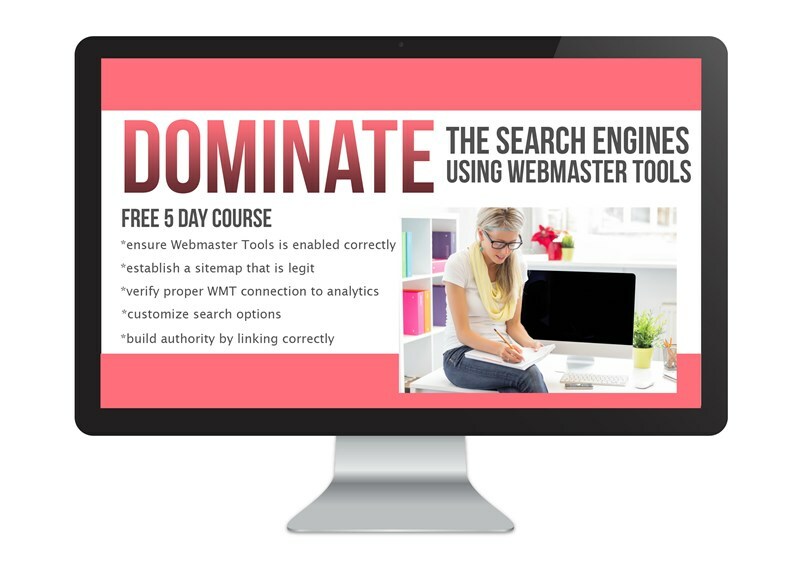 I respect Janice for admitting she’s not a complete expert, but has the resources to bring in experts in particular areas that are relevant to an important homeschool population. Janice begins at the beginning and explains what a transcript is and what goes on it. She pulls in experts to explain how to adapt transcripts for students with special needs and for those who may not be stellar students, but still need a solid (and honest) transcript. Like homeschooling styles, one size does not fit all. Although I’m familiar with transcripts, the idea of creating a suitable one for my children that will be accepted, is something I am not familiar with. Just as there are different types of home education, there are different styles of transcript that will be suitable for different students. If you have this knowledge ahead of high school, it will be much easier for you to formulate an action plan of what you will need to do when the time comes. This is where I am currently at. If you’re like us, you simply don’t have the space to keep everything that students complete and create. 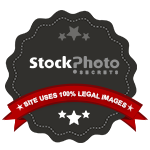 Janice gives some good advice on what you should keep as a portfolio of your students’ work. If you are planning ahead, you can think about how each class will fit into the transcript, and how it will be marked and graded. Then when the time comes, you can simply add each class into the transcript template that you will use (there are some handy printable templates included in this book, too). We currently use an online homeschool calendar and planner that is a luxury, but works so well for us, that I hope to keep it going. As a part of this calendar, there is a way to include grades and attendance records right in it. How brilliant this will be when it comes time to create our transcripts, with all that info at our fingertips! That being said, I’m also a pen-and-paper gal and will most likely also have a written form for tracking class assignments and grades, too, and each will be compatible with the examples given in this book. How do I figure out credits and how do they relate to time? What is the correct format for a homeschool transcript? What additional information is needed on a highschool transcript? 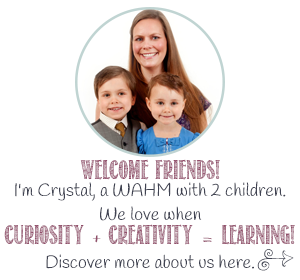 How do you account for ‘non-class’ work, that many homeschoolers do? Now that I’ve read through Transcripts Made Easy, I have had those questions answered. I do still have some questions as this book mainly relates to USA students and my children are in the UK (and I’m from Canada, which is different, again). This is what I was expecting, as Janice is American, however, I now have more questions and ideas rattling about in my mind about how my children’s transcripts might look so that they can cross the Pond, if needed. 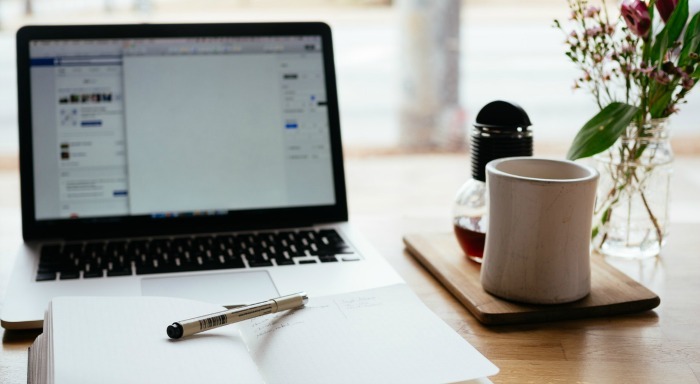 With education ever-changing here in the UK, when the time comes for my children to need transcripts, the requirements could be vastly different, and as home educators, we’re in a great position to go with the flow. I now have much more information about how to create a homeschool transcript than I did before reading Transcripts Made Easy, and when the time comes, I will be printing this book out and making more notes in the margins, as well as bringing my children on board so they can understand the intricacies of how and why some things will need to be done. In the meantime, I have another year or so to relax while keeping this information in the back of my mind so we can begin to set classes up in a logical way and become used to the process. Click here to read 50 reviews about Everyday Education by the Homeschool Review Crew. 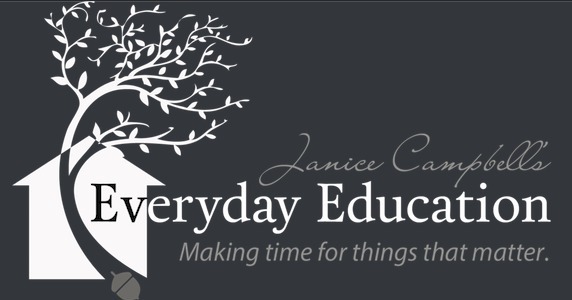 If you’d like to know more or would like to follow Everyday Education, you can connect with her through her website, Twitter, and Pinterest.